Vitabath’s Cupcake Couture Collection has got me falling in love with it. 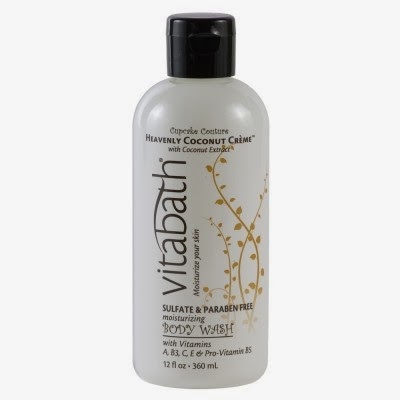 I was thrilled when I found out I was going to review Vita bath products. It not only leaves your skin feeling refreshed but beautiful smelling all day long. tell me what woman would not enjoy this, in fact I have liked it so much, I will be ordering some products for occasions that I have coming up. I received these two products for my honest review.